“[We have to ] Understand who it’s for. [Referring to advertising for Broadway plays] almost all the casting, play selection and advertising done for Broadway shows is designed to appeal to tourists and to those that rarely come to the theatre. After all, there are a lot more of them than there are the diehard fans who see three or four or nine shows a year. And so the producers focus on celebrities and popular topics. They run bus ads and reach out to hotel concierge staff. Makes sense. Until you do the math. Arivia.kom, a large IT services company, had the luxury of 1) not being a dot com, though it was founded in 2002; 2) having some really radical-minded employees on a mission (me for one); and 3) having a clean slate to work with when forming the company. The decisions the management team was brave enough to make and support, led the company to success and a high profile quite quickly. One of the things they realized was that they needed to find out and understand who their services were for. (The top guys were fresh out of MBA studies, management consultancies and IBM – maybe that formed their thinking.) This was more than ten years ago, but just using their common sense and people knowledge meant that the Arivia.kom people did marketing back then the way Seth Godin, the marketing guru, tells you to do it now. They also knew they did not have a huge budget to establish their brand and had to combine different media to get their story across.  The solution was a campaign involving all media – TV, print, radio and eventing. Arivia.kom was like the butler, Verill, in Mr. Deeds: “Sneaky, bery sneaky”, popping up where the clients least expected to run into them. Which current companies are running campaigns that show they understand the worldview of those they are trying to reach? Check out: Dollar Shave Club. The campaign started with a TV series. Arivia.kom paid approximately $97,000.00 for 1 years’ worth of weekly programming on South Africa’s only independent business channel at that time, called Summit TV. (Summit TV was merged with Bloomberg and sold to become Business Day TV in 2013.) This entailed a series sponsored by Arivia.kom, called Meet the CEOs. The enterprising managing editor of the Summit TV, Gary Alfonso, was persuasive in selling the business case for the show to Arivia.kom’s executives. The programs were short and punchy and Arivia.kom’s specialists were charged with researching the topics and questions for each segment. However, they never interfered with the editorial content. Jo-Ann Roodt, the producer, did an excellent job of using envy and one-upmanship to persuade the CEOs to appear on the show. Some 80 of the crème de la crème of South Africa’s blue-chip companies agreed to be interviewed. The Return On Investment on this program for Arivia.kom was excellent, and by the end of it, they knew exactly what these CEOs’ opinions were on specific ICT products, services and trends. Next, there was a book. This time, the personal angle was added to the professional profiles of CEOs of listed companies. 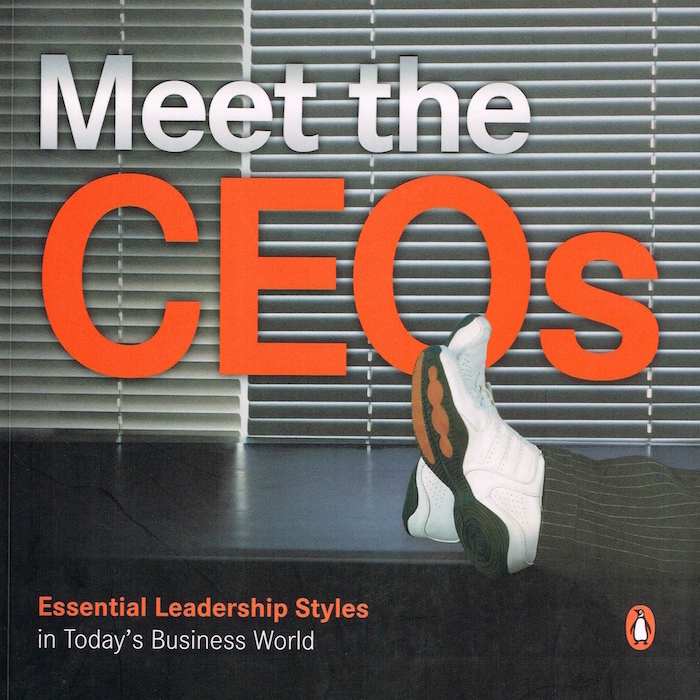 After the CEOs had appeared on Meet the CEOs, they also agreed to contribute to a reference publication sponsored by Arivia.kom called – Meet the CEOs: –Essential Leadership Styles in Today’s Business World. Summit TV’s writers collaborated with Penguin Books South Africa’s writers and editors to compile the book, which, again, tells the full stories of the lives at work and at home of the CEOs of listed companies. The book is still in print today and available for Kindle, even though most of the people in the book have moved on. For the cost of about $25,000.oo for a commercial national print run and launch, all Arivia.kom insisted on was good writing, good research and independent opinion. Arivia.kom agreed with Jeremy Boraine, the publisher of Penguin Books, that they wanted to be associated with the best special interest reportage they could afford. They wanted to ensure that the book would sell and be well received through the sheer high quality of the contents and the interesting subjects featured. In Content Marketing terms, arivia.kom offered the market really useful information. Forty business leaders are featured in the book, including interesting CEOs who usually keep their private lives exceptionally private. The book provides intriguing information on what makes these people tick. Arivia.kom particularly wanted to extract meaningful data and trends out of the information sourced by the writers, so they asked Penguin to approach Professor Nick Binedell, director of the Gordon Institute of Business Science (GIBS) to overview the material and provide an introduction to the publication. After getting the GIBS report, they never looked at those CEOs the same again and, incidentally, cut their budget for sponsoring golf. They found out that most of the CEOs didn’t even play golf, unlike the stereotypical image – they had other passions, but more than anything, they just wanted more time to themselves, and therefore had solitary pursuits as hobbies. The final phase of the campaign was a national prize-winning program for CEOs. The competition, the CEO’s CEO of the Year, was co-sponsored by Arivia.kom and hosted by business radio channel and financial portal, Moneyweb. Arivia.kom’s Marketing Manager (me, at the time) pitched the idea to Moneyweb’s founder and CEO, Alec Hogg, who probably thought the idea of putting celebrity CEOs of Johannesburg Stock Exchange-listed companies in the hot seat appealing for a number of reasons – one of which was the value of VIP exposure. Each CEO was featured in a hard-hitting talk show Classic Business. Arivia.kom was the first sponsor of the competition, which continued for a few years afterwards. I insisted that, unlike other “awards” that were no more useful than the plastic their trophies were made of, this one would have transparent ratings and votes, and be fully audited. After the interviews, the other CEOs on the nomination list voted for their favourite CEO, the best amongst them. PricewaterhouseCoopers (PWC) South Africa sorted out the election process and the Gordon Institute of Business Science (GIBS) again made sure the criteria and underlying theory were legit. The winner was handed a very pricey piece of art as a visible sign of the respect of his peers. Interestingly, some of the CEOs still list the award in their CVs. Why did this media mix work? They dominated the media. The platforms were new and Arivia.kom was the key sponsor. The campaigns created good relationships between Arivia.kom’s managers and particular media and members of the press. The content was so interesting that the programs had their own momentum – the TV series in particular got very high rankings. Their philosophy, their way of doing business, came across clearly. Best of all, they got to understand perfectly what the worldview of their audience was. The research resulting from the campaign led them to tell their story very differently from their competitors in the market.